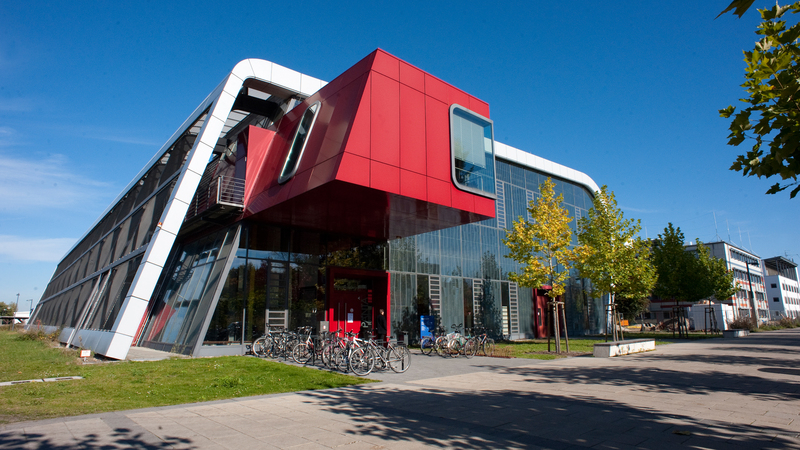 The workshop on Stochastic Models and Control (SMC) 2019 in Cottbus is the 12th edition in the series of these conferences where the last were held in Trier 2017, Kaiserslautern 2015, and Berlin 2013. At SMC experts from different fields of stochastic control and optimization meet to exchange ideas and to discuss recent developments. 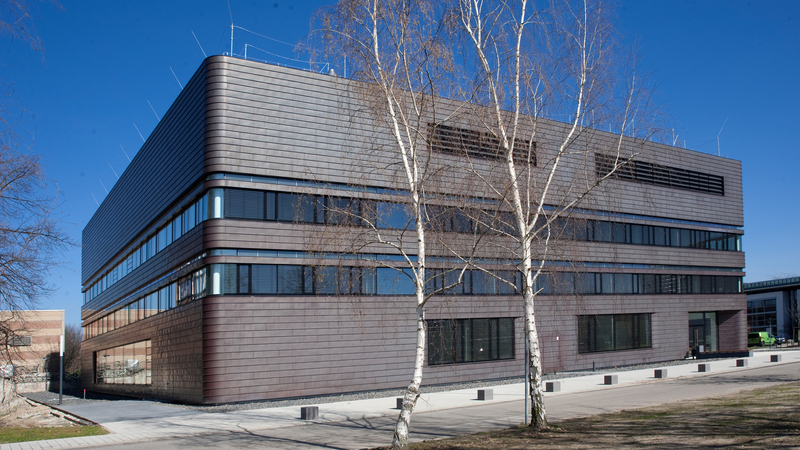 The workshop aims to connect theory with applications which can be found in various areas like stochastic networks, game theory, statistics, operations research, finance and insurance, energy economics, molecular dynamics, robotics, communication technology. The goal is to foster existing collaborations and to identify and explore directions for future research. Besides the invited talks there will also be the opportunity to give a contributed talk. The workshop will start Tuesday, March 19, 9:15 am and will end on Friday, March 22, after lunch. 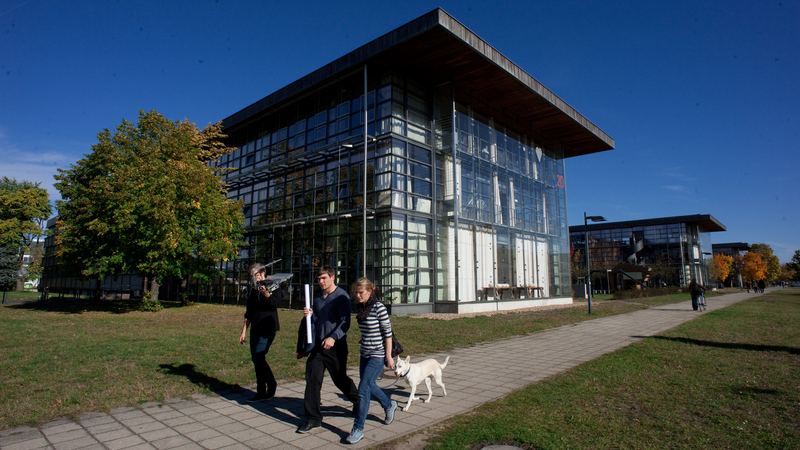 Cottbus is a university city and modern centre of the Lusatia region of around 100,000 inhabitants. It is situated around 125 km southeast of Berlin on the southern edge of the famous Spreewald Forest and north of the developing man-made Lusatian Lake District. Spreewald Forest is a biosphere reserve of UNESCO where the river Spree branches out into hundreds of smaller streams making up a unique and mystical water maze in Central Europe. Cottbus is also one of the cultural centers of the Wends and Sorbs, a Slavic ethnic minority in Germany. So do not wonder at the bilingual street signs. 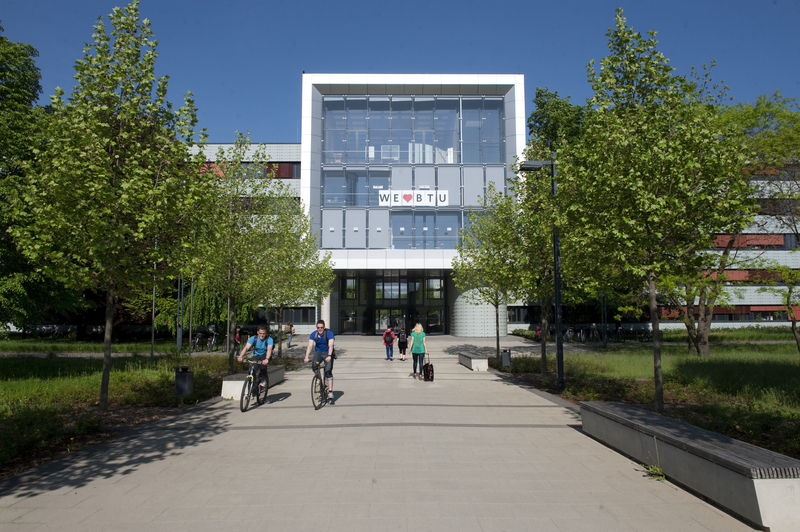 The workshop is hold at the campus of the BTU in Cottbus. 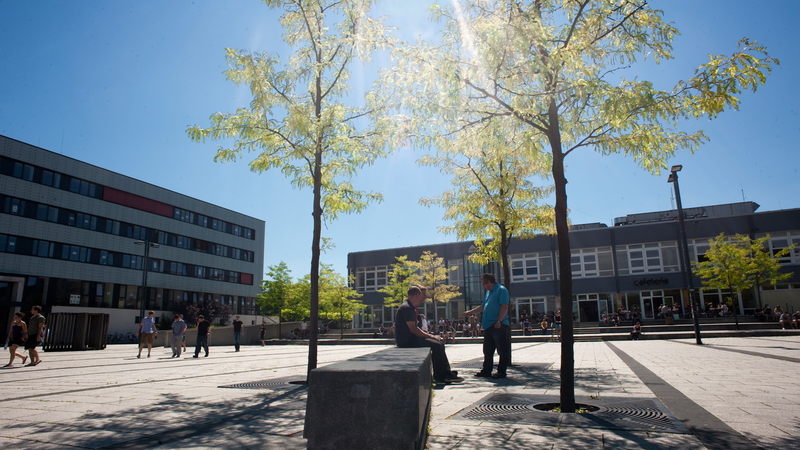 BTU was founded in 1991 and as technical university of the federal state of Brandenburg with campuses in Cottbus and Senftenberg. The venue for all lectures is Zentrales Hörsaalgebäude (ZHG), Lecture Room (Hörsaal) C, for a campus map see here. For directions and maps of the city center and the vicinity of the campus see here. The registration prices below include the conference registration fee, conference bag, coffee breaks, the conference dinner and the excursion. We have discount prices for students, and there is also an option to have further tickets for the dinner including the excursion. The registration fee does not include lunch and accommodation. You have to book your accommodation yourself, but we have special rates at a hotel until February 15 (for further information see below). Lunch is offered e.g. by the university canteen where you can pay in cash. We offer registration via bank transfer. The details are given to you after your registration. There is a contingent of rooms with special prices reserved for the participants of SMC at Lindner Congress Hotel until February 15. If you wish to book a room at this hotel, then please register to the conference first. After your successful registration, you will receive further information about the booking of one of the reserved rooms. Please note that the reserved rooms cannot be booked through the hotels web interface! The hotel offers single and double rooms and the breakfast buffet is included in the prices. The conference dinner will also take place in this hotel. There are also some rooms available at the hostel Gästehaus of the BTU. The rooms have a small kitchen but no breakfast buffet is included in the prices. Berlin Schönefeld Airport (SXF) and Berlin Tegel Airport (TXL) are the best options to reach Cottbus by plane. From that airports you reach Cottbus train station in at most 2 hours by combination of bus and train. Other airports in the nearby area are Airport Leipzig/Halle (LEJ) and Airport Dresden (DRS). It is almost 2 km or 25 minutes to walk from the train station of Cottbus to BTU. You find Hotel Lindner along the way after 1.5 km. Alternatively, you also can go by bus line Nr.16 or tram line Nr. 4. The tram line will take you to the 'Stadthalle'. 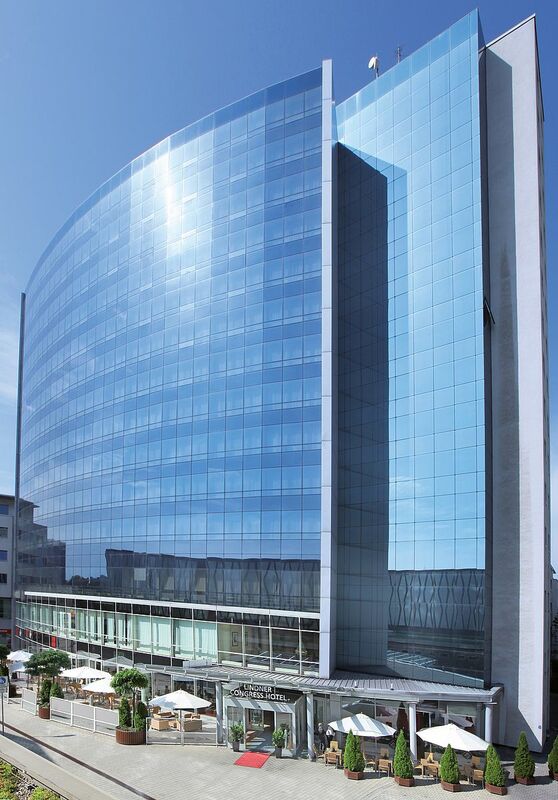 Hotel Lindner is close to 'Stadthalle' and you will only need to walk approximately five minutes to the BTU. Here you can find further information. Please be aware of reconstructions in front of the train station, see here.